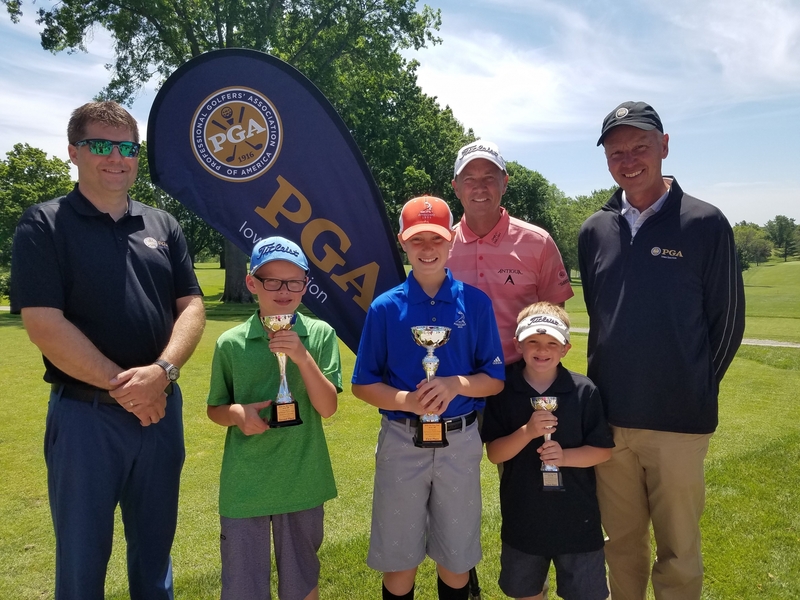 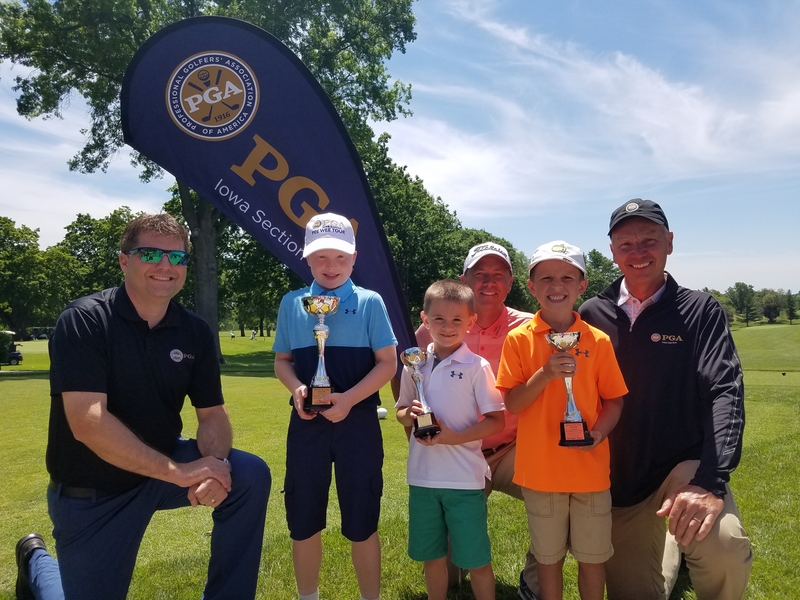 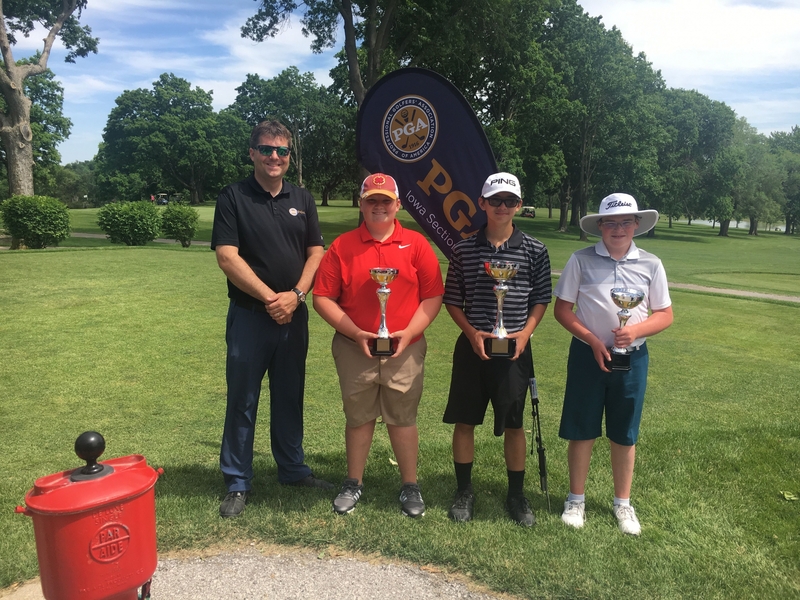 Oskaloosa, IA--The 2018 Junior Tour/Pee Wee Tour Kickoff was held at the Edmundson and Harvest Point Golf Courses today. 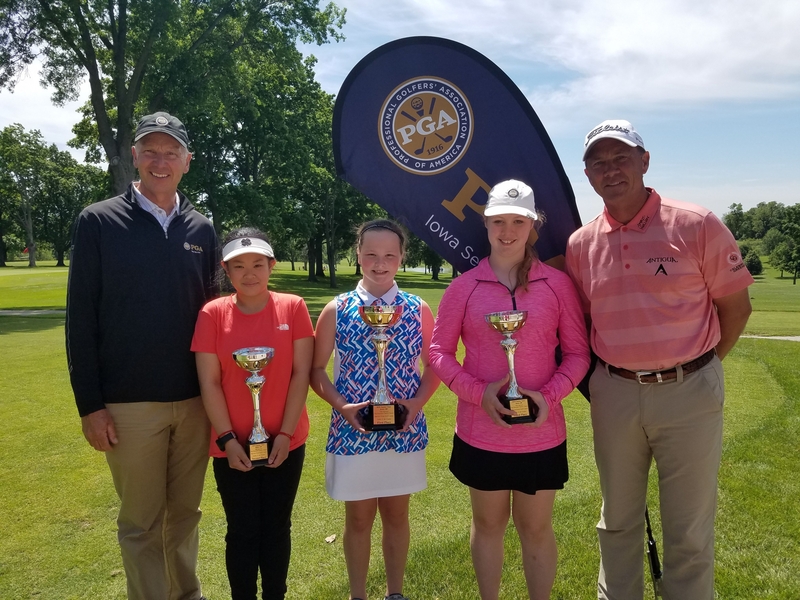 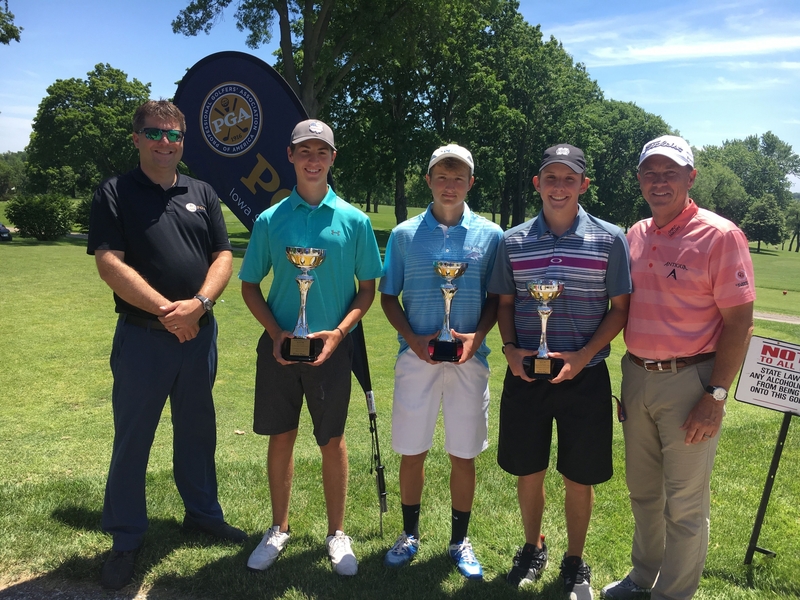 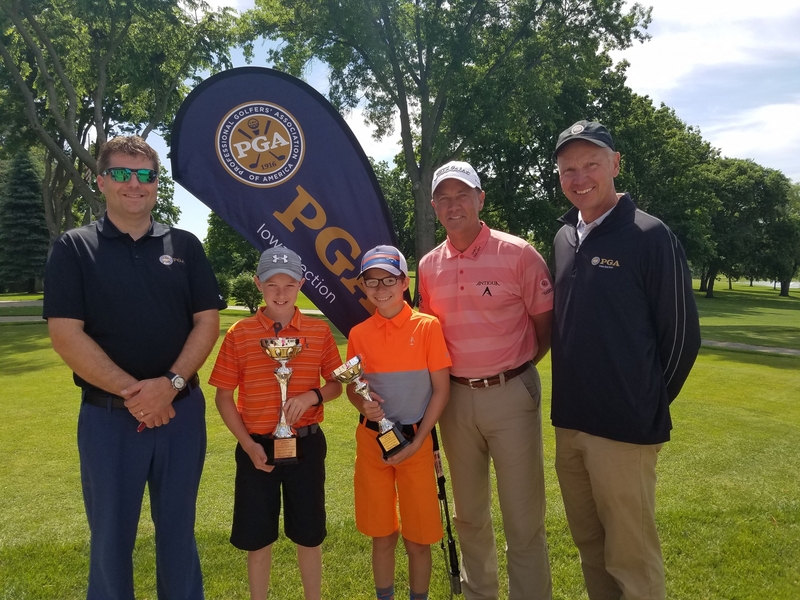 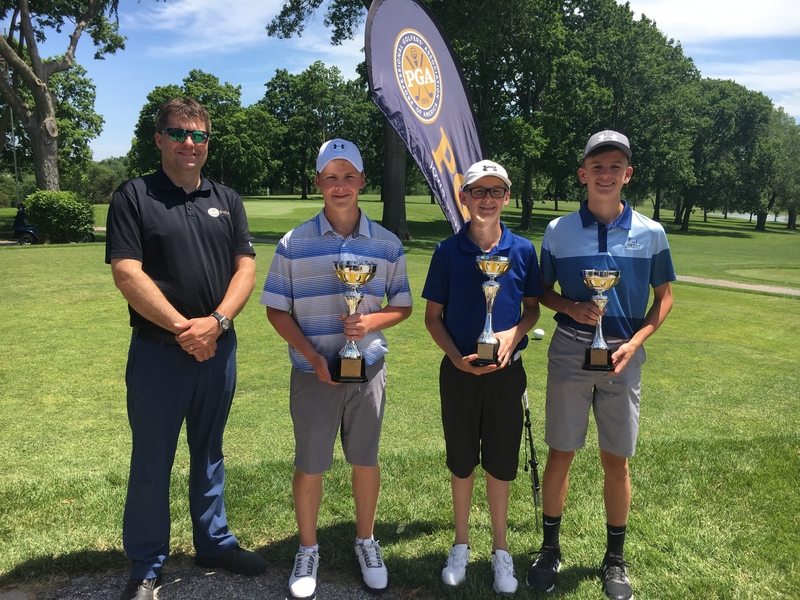 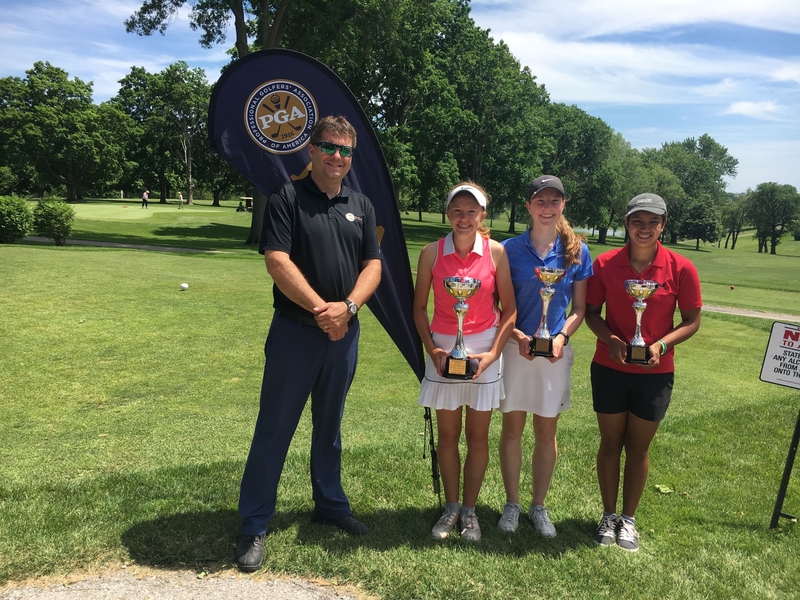 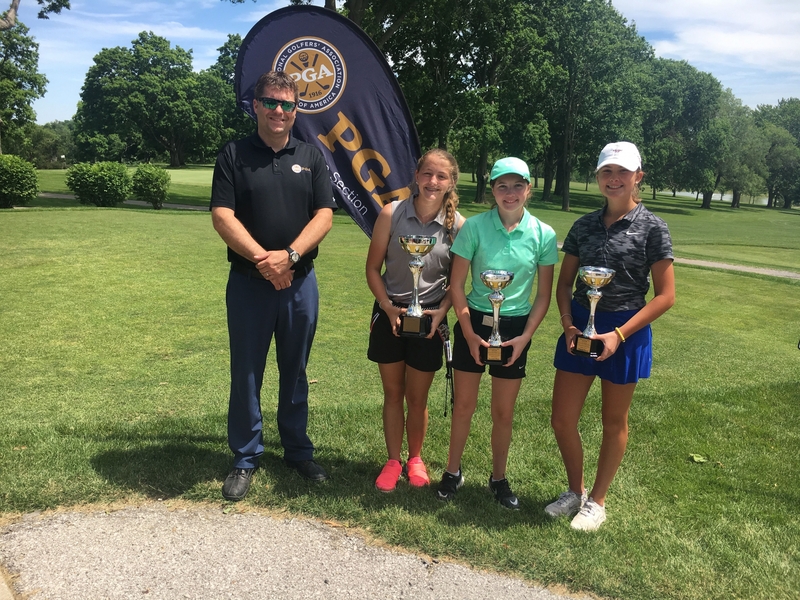 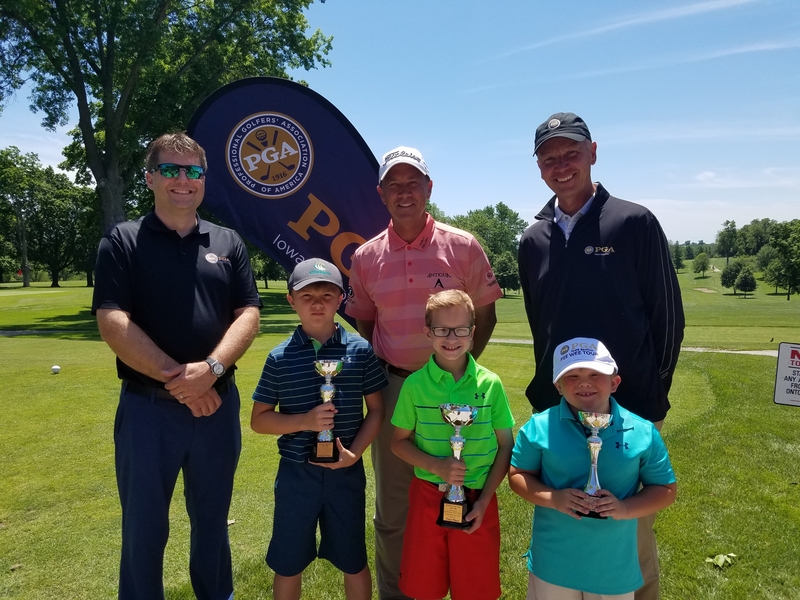 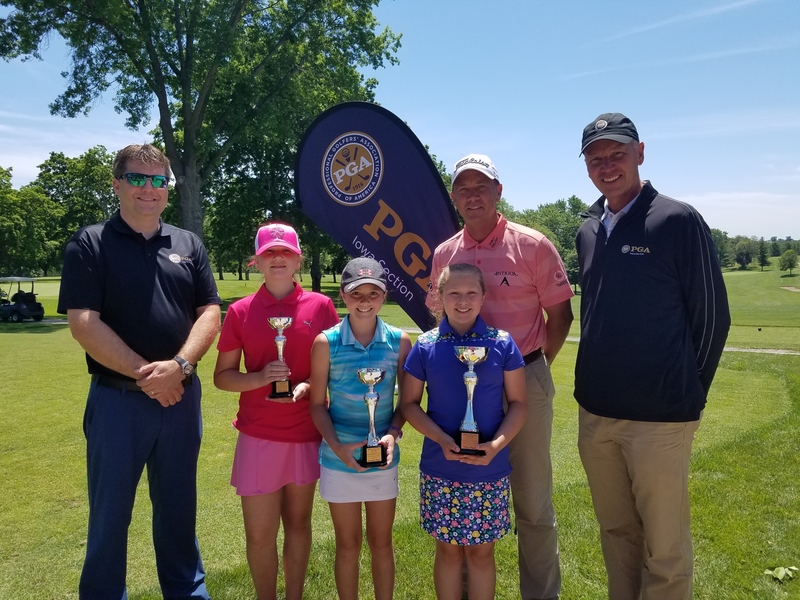 The Junior Tour Kick off is a Ace Point Event on the Iowa Junior Tour. 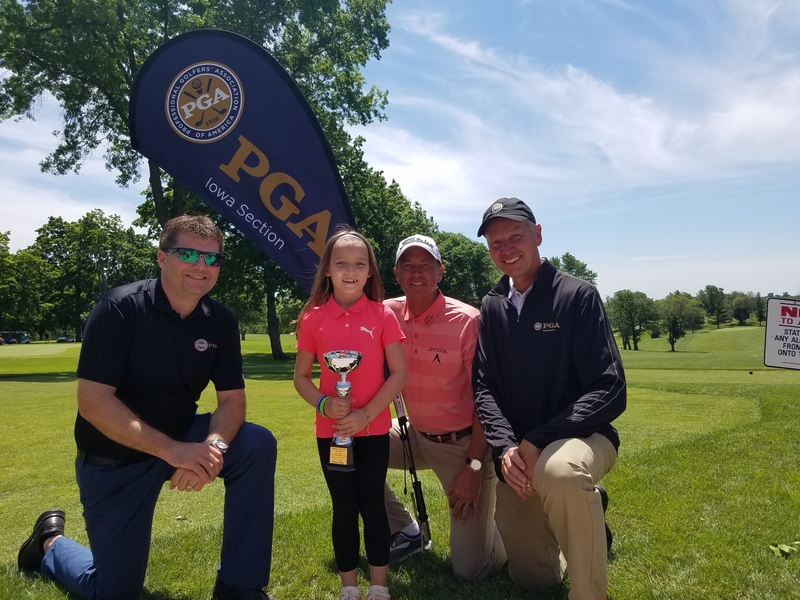 The Iowa PGA would also like to thank Title Sponsor The Principal Charity Classic for their support.